Sam Ranard is driven by a passion to help the mistreated and ignored. 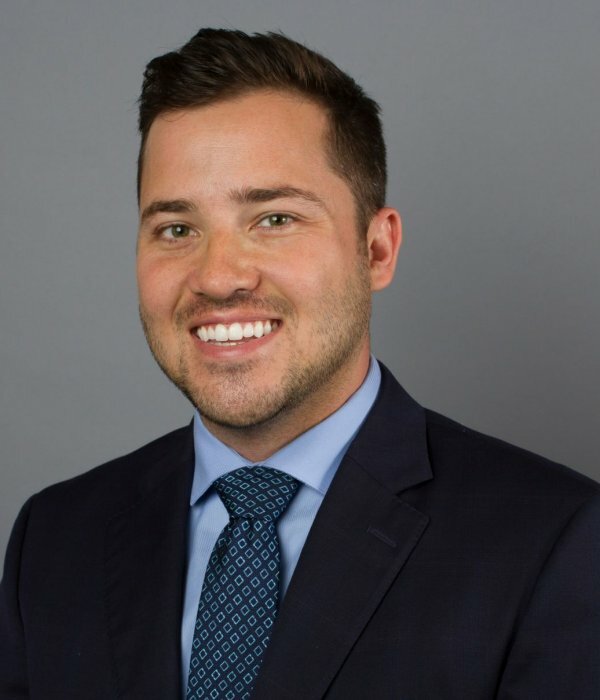 After graduating from University of Kentucky with a degree in Journalism and Business, Sam attended law school at Florida Coastal School of Law. In 2016, Sam joined Farah and Farah, where his focus is in civil litigation on wrongful death suits and personal injury. Sam has earned many settlements of over $100,000. Sam also worked on filing 42 U.S. Code Section 1983 claims against the state, which defends prisoners mistreated within the Florida prison and jail systems. He’s a member of the American Association of Justice, The Florida Bar, the Jacksonville Justice Association, The American Bar Association, Young Lawyers Division of the Jacksonville Bar Association and the Jacksonville Bar Association. In his free time, Sam serves as the founder and co-CEO of BourbonInJax – a media niche highlighting the bourbon and whiskey scene in Jacksonville.